Whatever you want to call this session, it’s hot! 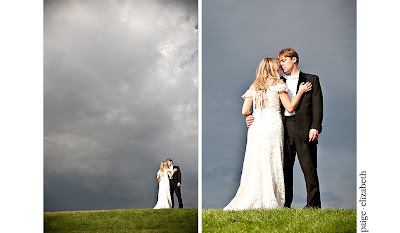 Paige Elizabeth did an incredible job of capturing Jess and Mike the day after their Breckenridge wedding. You can see their engagement photos here and a sneak peak at their wedding pictures here. Love this session Debbie and Paige! 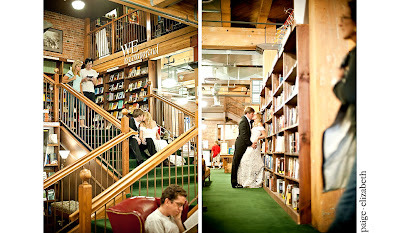 Was this shot at Tattered Cover? Adorable couple!